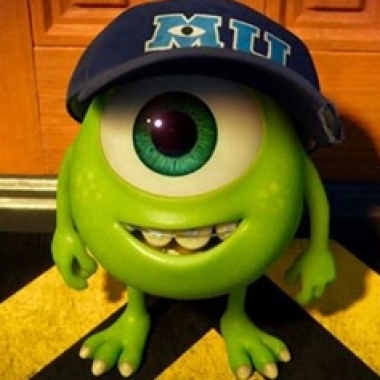 Pixar is an animation studio with no shortage of fans, and many of those fans are just as creative and talented as the studio itself. 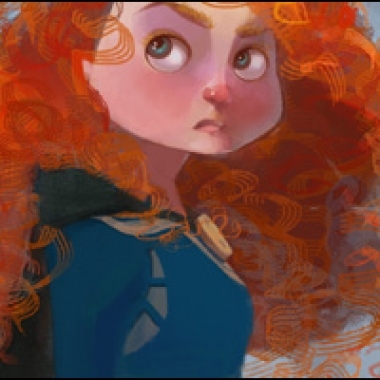 This week we're featuring Merida, the heroine of Pixar's latest production, Brave, in Fan Art Friday. I love the movie Cars, as does most of my family. 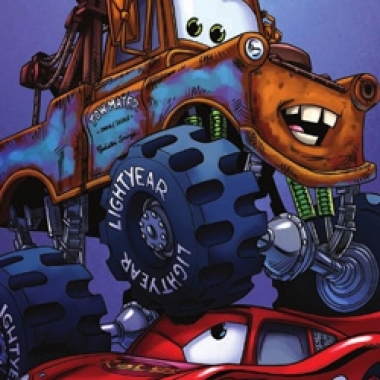 Hands-down our favorite character was always Mater. 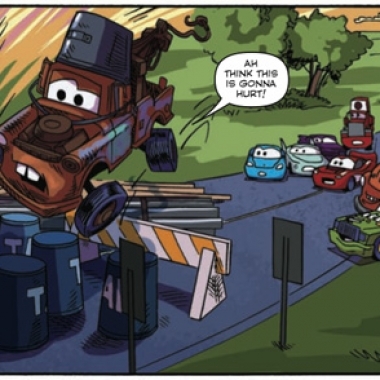 And now he gets his own comic with Adventures of Tow Mater from BOOM! 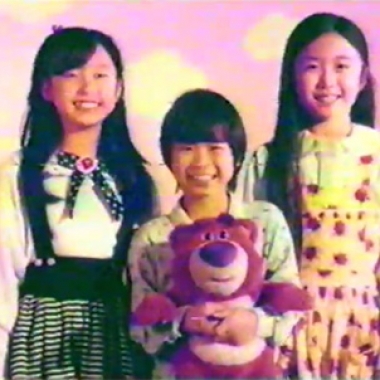 Kids! 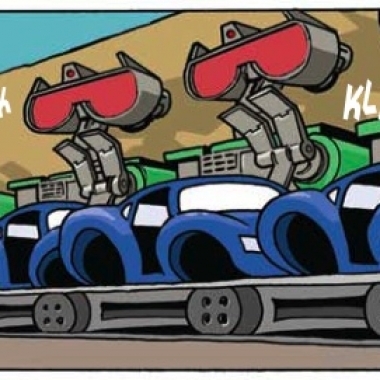 The comic is a treat for fellow Cars fans. 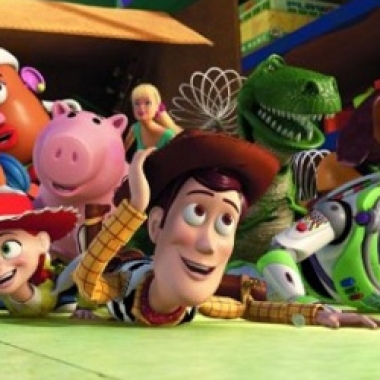 Did Toy Story 3 live up to my expectations? Did it live up to the hype? 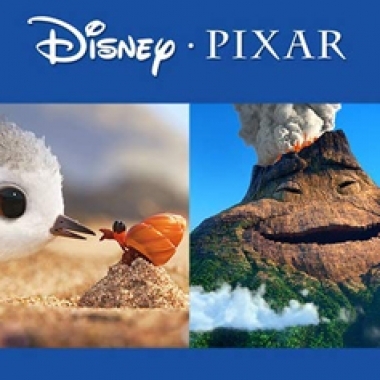 Is it yet another astounding film from the powerhouse animation company? 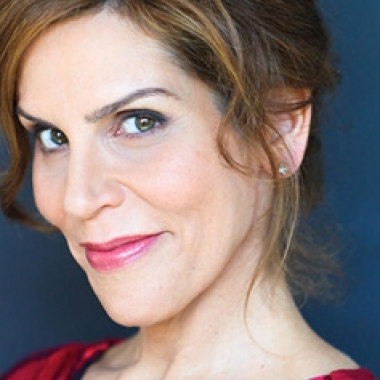 To answer these questions: yes, yup, and absolutely. 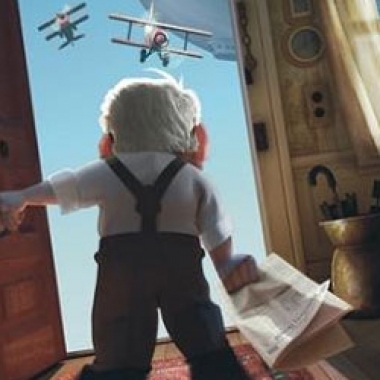 Pixar's newest 3D animated masterpiece, Up, hits theaters this weekend. 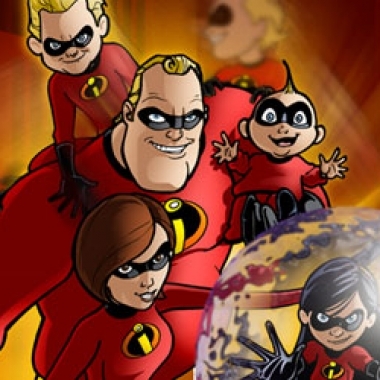 To celebrate, here's a look at some great fan art inspired by the company's previous hit movies.